Good afternoon! 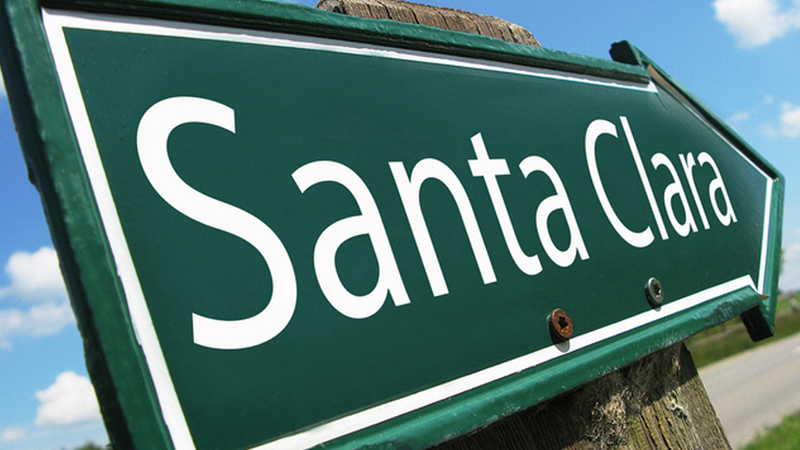 We’re currently en route to Santa Clara to attend the largest (!) 3D printing event worldwide. Yes, we were fortunate enough to be invited to speak at the Inside 3D Printing Conference and Expo, taking place at the Santa Clara Convention Center from Oct. 21st – 23rd. This week has been packed with travel. As you probably know, 3Dponics is a project that involves 3D printing and urban farming. So, when we were given the opportunity to attend the biggest events in the respective industries, of course we took it. Over the weekend, we were in Boston for Maximum Yield’s Indoor Gardening Expo, where we met and mingled with the indoor gardening industry’s most innovative thinkers and creators. As if meeting the exhibitors and seeing their displays wasn’t enough, we walked away with some seriously fantastic goodie bags ;). This week, in Santa Clara, we’ll once again be in great company. The 3D printing industry’s most influential leaders and supporters will be at the Inside 3D Printing Conference and Expo. What’s more, we’ll have 5 minutes to stand up and speak to them about 3Dponics, as part of the show’s Startup Competition. No matter what the outcome, we expect to learn a lot from pitching 3Dponics. In fact, we’ve already gained so much knowledge this week that we can apply to bettering the system, providing for the community of users and reaching our ultimate goal: to put 3Dponics inside classrooms across the globe. We see 3Dponics as an incredibly useful educational tool—great for teachers and their students, particularly those in K-12 classrooms focused on applications of science and technology. Our goal, speaking at the Inside 3D Printing Conference and Expo, will be to tell a panel of investors about 3Dponics and how beneficial it can be inside schools. We’re also excited to hear what other people in the industry are up to, whether they are heading startups or have years of industry experience and success under their belts. There are so many noteworthy 3D printing projects right now, so it’s an absolute privilege to be in the company of the creators—and be able to pick their brains! Are you in Santa Clara and interested in additive manufacturing? See us at the show! We’ll be speaking at 4:15 p.m. on Wednesday, on Oct. 22nd and appreciate all the support we can get. Or, if you’re in the area and simply want to meet our team, shoot us an email at [email protected], and we’ll set something up. This entry was publish on October 21, 2014 / Lucy. Posted in News, Uncategorized. Bookmark the permalink.